Perfect Eyebrows will frame your face and can change your appearance dramatically. The right brow will help open up the entire eye area and will improve the face’s overall symmetry. Shapes of eyebrows are not one-size-fits-all. 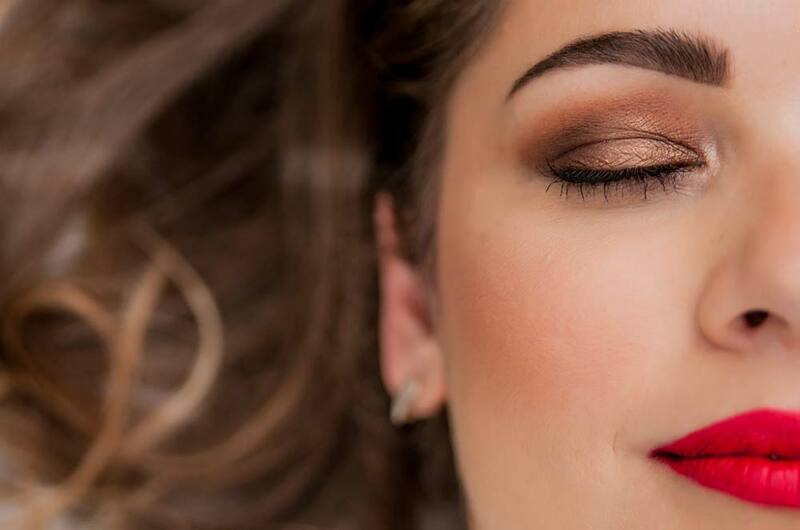 The perfect eyebrow will depend on your face dimensions, and choosing the perfect arches, you can take years off, highlight your most excellent features and wear somewhat less make-up elsewhere. 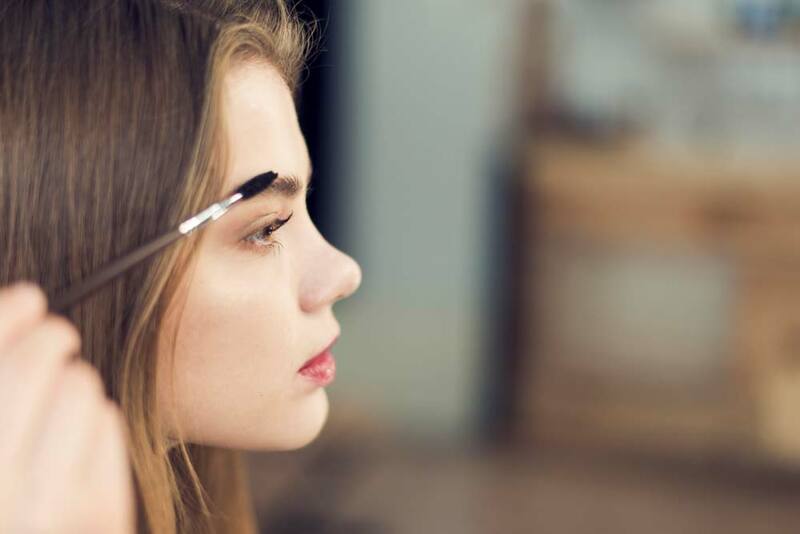 We have highly trained staff to perfect the perfect brow for you. For Truly beautiful looking brows we are offering a treatment called Precision Brows. For those clients looking for a HD Brow finish at an affordable price we recommend our Precision Brows where we utilise a very similar process to achieve a high quality finish. Our expert therapists wax, tweeze, thread and use a special precision tool on your eyebrows to obtain the best shape to flatter and enhance your natural beauty. Then a semi-permanent tint is applied to give them a fuller, more pronounced look with definition and precision. Results last 4-6 weeks. Threading is performed using a thin cotton thread, it is doubled, then twisted. It is then rolled over areas of unwanted hair, removing the hair at the follicle level. Unlike tweezing, where single hairs are pulled out one at a time, threading can remove short rows of hair. Advantages for eyebrow threading, as opposed to eyebrow waxing, are that it provides more precise control in shaping eyebrows and is gentler on the skin. Threading allows for a more defined and precise shape and can create better definition for eyebrows. It is also used as a method of removing unwanted hair on the entire face and upper lip area. Threading is not a good method for removing hair on arms or legs, as the hair in those regions is typically quite coarse and there is too much to remove. Tinting of eyebrows and eyelashes is an effective treatment which will add colour to your eyelashes and/or your eyebrows. The hairs can only be made darker, not lighter with this treatment. You will be required to have a patch test at least 24 hours prior to your appointment if you have not had tints before. This is very important to ensure that you do not have an allergic reaction to the tint. The patch test involves a small amount of tint which will be applied behind your ear. A test may need to be repeated if you have not had any eyelash or eyebrow tinting for a period of time or if your health has changed. An eyelash tint will commence with cleansing of the eyelashes and protection of the skin around the eye area with petroleum jelly and eyelash tinting shields. The tint is carefully applied to the lashes and left on for approximately 15 minutes allowing full time for the colour to develop. The tint is removed and the client is then free to wear additional makeup. My eyelashes are not very thick. Can tinting make them thicker? The tint will not make them thicker, but by making them darker it can give the illusion of thicker lashes. We do stock a very good eyelash serum which will promote growth and thickness of your eyelashes, alternatively if it is thickness you are after, eyelash extensions are the answer for an immediate effect. Will the tint come off when I use eye makeup remover or come into contact with water? No. The tint will last for several weeks and will not come off with eye makeup remover or water. However, if you swim in chlorinated water it will lighten the colour considerably. The same procedure is performed for eyebrow tinting although we will not need to use a shield and the length of time the tint is left on for will depend on the colour you are requiring. We will always allow a shorter development time and reapply if needed to be sure you have the exact colour requested. If you are seeking thicker eyebrows naturally the serum will work for eyebrows also. Alternatively for a quick fix the precision brows we offer is a very good semi permanent treatment. For longer lasting eyebrows your other alternative is semi permanent make up, which we also offer.